OVERSEAS CONSULTANT, 202, Shashwat Complex, Opp. HDFC Bank, Nr. Mithakhali Circle, Navrangpura, Ahmedabad 380009. 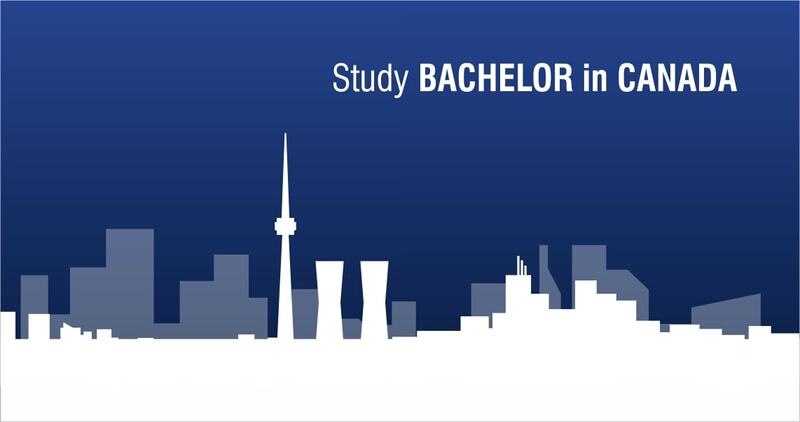 This Seminar is for Students who wish to pursue Bachelor Programs in CANADA After Std 12. Detailed Counselling about Admission for Bachelor Programs in Canadian Universities & Colleges will be given by Representative of Renowned Canadian University. Explore Bachelor Degree Program Options Available for Sept 2019 Intake. Spot Assessment of Your Eligibility for Admission in Bachelor Programs for Sept 2019 Intake. 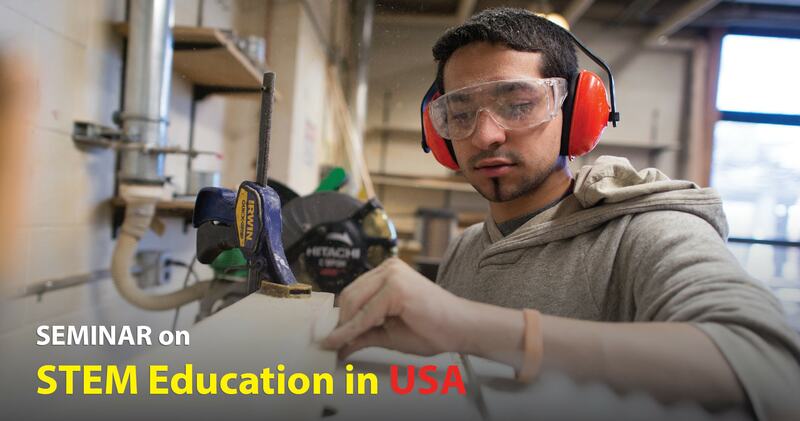 This Unique SEMINAR on "STEM Education in USA" will include : Overview of USA as a Study Destination / USA Education System / Admission Criteria / Scholarship & Financial Aids / Admission Application Process / Visa Application Process / STEM Programs Available in USA / Work Opportunities in USA during & after Study / OPT & STEM / Future STEM Fields in USA / Services Provided By Overseas Consultant / How to Crack USA Student Visa Interview Successfully ? / Q&A By Students & Parents. I would like to participate in the above mentioned Event organized by Overseas Consultant / MCCPL. I want to register myself for it by submitting this Form. I know that Entry to this Event is Free and I will follow all Terms and Rules designed by Overseas Consultant / MCCPL associated with this Event.